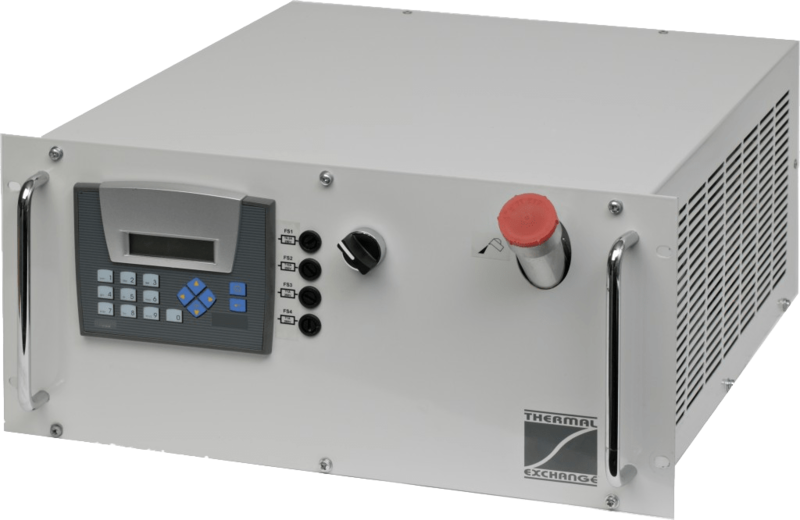 We at Thermal Exchange have years of experience in providing temperature control and Laboratory Chilling solutions for scientific and laboratory-based applications. Our experience and expertise ensure that you receive the best solution for your application. Our reputation is built on the ability to understand your individual process requirements and provide the right equipment for the job in hand. 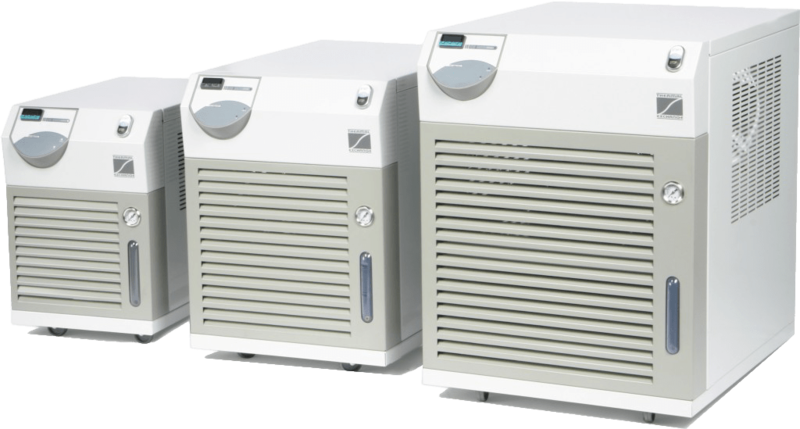 Recirculating laboratory liquid chillers range in capacity from 0.2 to 8.5kW and are supplied in varying degrees of complexity, from simple chillers to replace tap water cooling to high precision, close temperature control devices capable of circulating high purity deionised water at <+/- 0.1°C. Regardless of whether you need to satisfy a simple thermostating task or provide precision temperature control for a complex process, we are able to apply our expertise and provide you with a cost-effective solution. Using tap water for laboratory cooling is increasingly frowned up on, both because it’s environmentally unfriendly and it’s becoming increasingly more expensive to run water to waste. Our recirculating chillers can pay for themselves in a relatively short time, whilst supplying coolant at constant temperature and pressure. 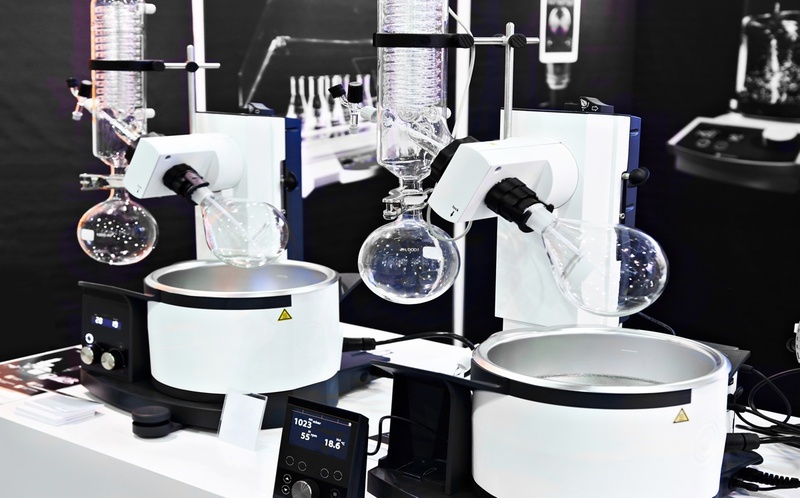 Compact in design, our lab chillers can be typically used for rotary evaporators, vacuum pumps and exothermic reactions. 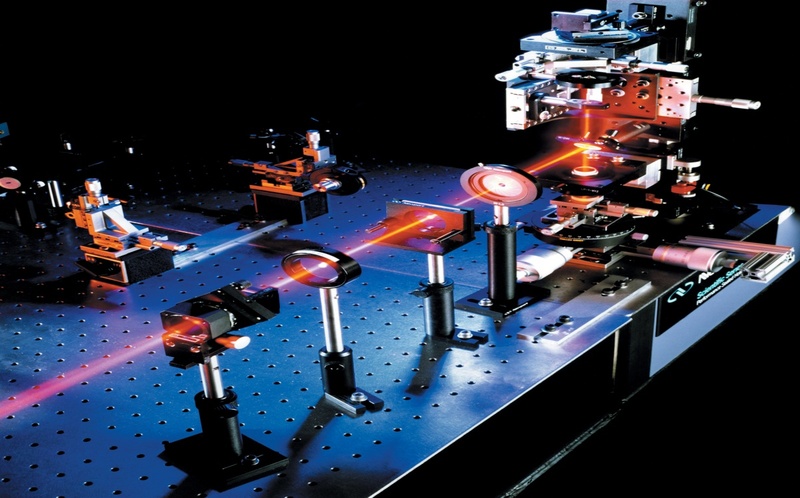 Depending on the type of laser, we have solutions to meet the majority of requirements, including both passive and active cooling, from 200 W to 200 kW. From simple air-water heat exchangers to deionised compatible compressor-based chillers with +/-0.1 ºC. We also supply water-to-water cooling systems and bespoke OEM systems for customers that require an integrated solution. 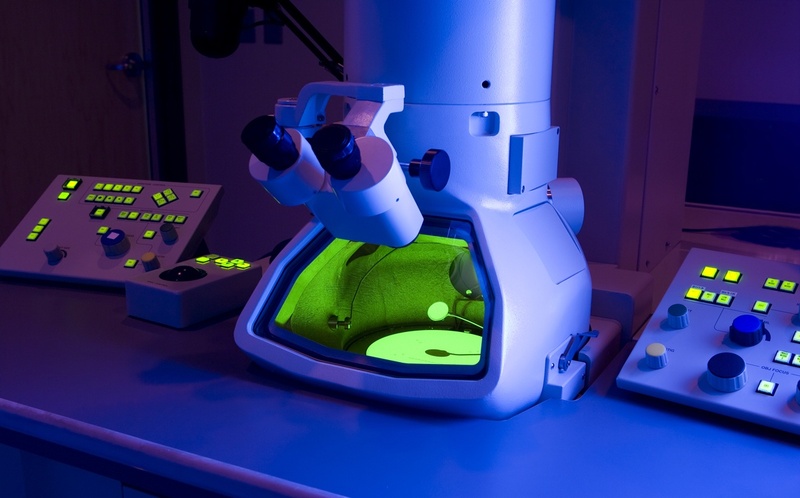 Electron microscopes usually need a recirculating chiller to provide cooling. However, EM’s are extremely sensitive to temperature variation and vibration. We supply lab chillers with stabilities approaching +/-0.05ºC. In addition, optimal pump control combined with negligible back pressure keep water-based vibration to an absolute minimum. This combination of features helps maintain peak image quality at all times.